Out of love for the Hebrew language, we gathered together professional Hebrew teachers and Jewish educators, leading Israeli actors and the best web developers, all to create one comprehensive place to serve all your Hebrew learning needs. I am enlisting in the IDF in a couple months and started this program knowing a couple basic elements of Hebrew. 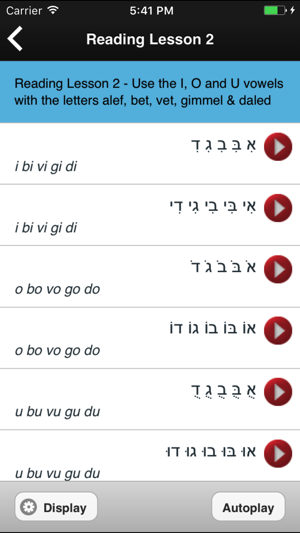 I am thoroughly impressed with learn Hebrew pod because it always surprises me how I learn something new each lesson even if I knew some of the words already. 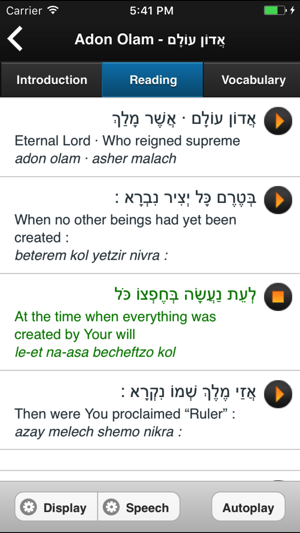 Unlike most language apps that just teach you a word bank/ vocabulary, learn Hebrew pod breaks down all the grammar including the suffixes and prefixes to words and why exactly they are added. 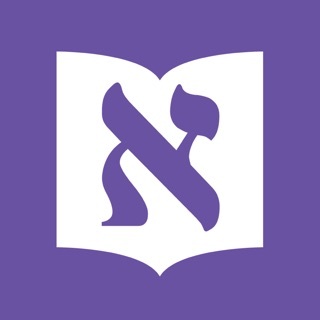 With each lesson I gain more confidence that I will be able to learn another language- specifically the one I need for moving to Israel and being in the army. Highly recommend!!! I started with beginners first steps and finished in a couple days.. now I am on lesson 15 ( doing a lesson a day) and I can feel myself comprehending more and more each day and now even being able to form sentences combining what I have learned through each lesson. Also with a subscription to the program, it works with both the iPhone and computer so I switch off how I learn depending on where I am. 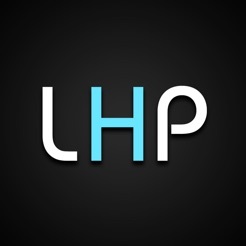 I use the app when I am driving in the car and it is great for long drives. Anyways- great app! And the voices are lovely and pleasant and completely understandable. This app is a blessing! I found it through Apple Podcast and loved being able to listen and practice speaking on my drive to school/work, as well as when I’m walking around. I am currently doing a “1 month trial” of beginner steps and will probably purchase all 3 levels through the website. They are super simple and straight-forward. What is missing, and that which would make a difference, is for the audio to be set up like Apple Podcast where you can move forward or backwards 10 seconds and pause/control that when the screen is locked (like with iTunes or iPodcast). This would be much more user-friendly. The UX/UI could definitely use an update (both app and desktop) because it feels slightly lower quality and loads super slow. Hopefully you get more money to make these changes, as the audio lessons are super great quality and easy-to-follow. I have yet to try the writing pieces. I tried other courses and this is the one I'm sticking with. I'm on lesson 10 now. I especially like that the first lesson is free, the next few are available as a trial and then you can decide on the whole course. Their confidence in themselves is justified.